Over the past 20 years, Goddards have established a leading role as specialists in Environmental, Reclamation, Conservation and Mitigation works. 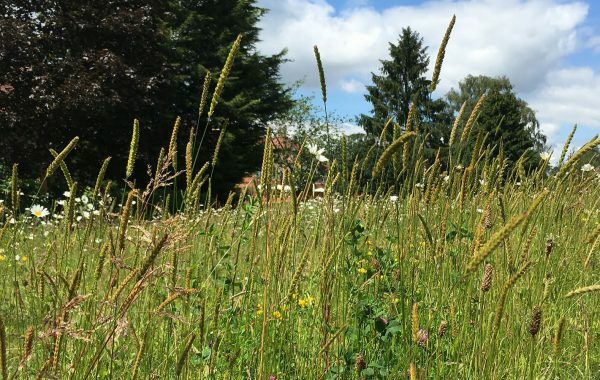 We work closely with conservation experts in the creation (or enhancement) of replacement wildlife habitats for badgers, bats, dormice, water voles, lizards, snakes and even snails. This type of site mitigation occurs in advance of major works such as new road features.